♦ Career statistics We present you this complete overview of Garry`s career to study, improve and enjoy! 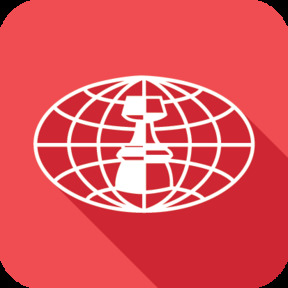 CHESSBASE-READY | FOR ANY SOFTWARE, ANY APP Please ensure that you have installed your favorite chess database management program before using this product. The product contains the files for use by ChessBase (Windows) through the installation process. Additionally, it contains PGN files for use by any PGN viewer on Macintosh, Linux, iOS and Android. This product is designed to be used by almost every popular free or commercial program on the market.